Named for ARCHAEOPTERYX LITHOGRAPHICA, the first reptile to develop the feather for flight, freeing itself from the constraints of the horizontal world. 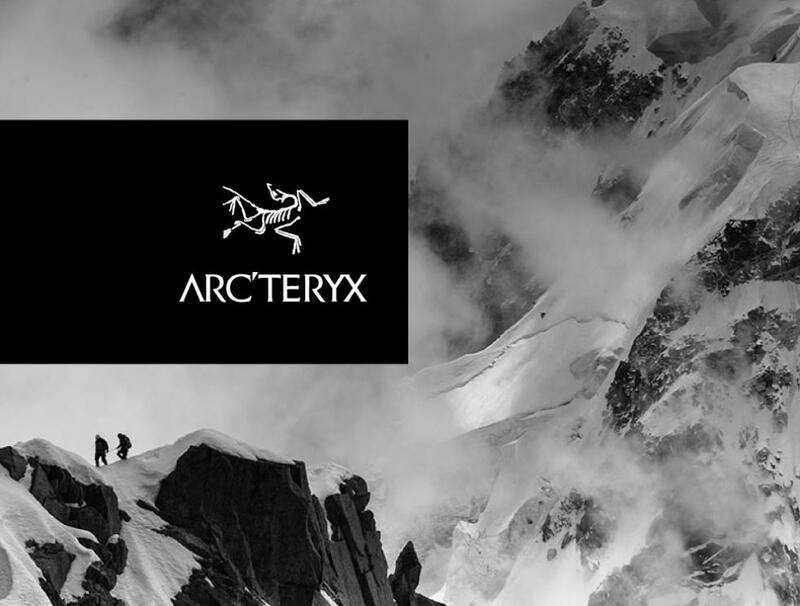 At Arc'teryx our central purpose is to build the finest products possible. 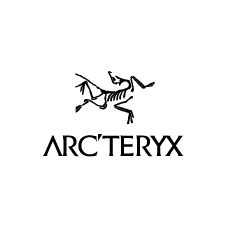 The Arc'teryx advantage is achieved by merging our unrivaled designs with the best quality, highest performing materials and assembling them in the most innovative and most durable manner for the intended use.